In our previous tips we looked at Storage, Creating a Focal Point, Seating and Keeping your Favourite things. 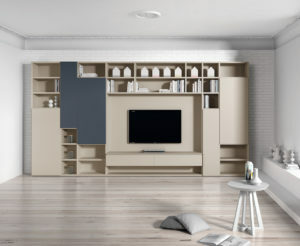 In Tip # 5, we look at space planning, particularly lighting, occasional furniture as well as Big Furniture. Remember to create a space that is handy to seating for the glass of wine, beer, cup of coffee, the papers, tablets or granny's knitting. And of course, make sure to choose a style to match your overall look, Modern, Traditional, Plush, Luxurious. Glass works well in a modern look, wood is traditional and of course mixing is great too. Lighting - What do you Need & Where? Then look at the lighting in the room. Apart from the ceiling lighting, what other lighting will you need? Think ahead - What do you Need? Do you need it beside the sofa and coffee table for reading? Do you need one at each seating area? Where will you place it? What types do you like? Traditional Standard, Floor Up-lighters, Table Lamps? 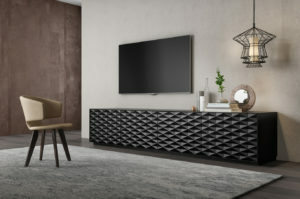 In my experience the other important item to include in the space planning of a room is to include a big piece of furniture, like a sideboard, or a TV unit, or a display cabinet. I've found if this isn't included there is nothing to anchor in the room - and it always seems to float, nothing seems to come together. Thinking about reworking a room in your house? Talk to me and get the benefit of my experience and ideas. Email me here or call me on 01 294 3675.